Megan Ashton began writing professionally in 2010. When she isn‚Äôt writing, she works with clients as the owner of Total Health & Hypnotherapy. She graduated from Western University with a Bachelor of Arts in communications then continued her education at the Canadian School of Natural Nutrition, where she became a Registered Holistic Nutritionist. Megan is also a Clinical Hypnotherapist. Scientists have discovered that andrographis helps to boost the immune system by stimulating the body's production of antibodies and macrophages, which are large white blood cells that scavenge harmful microorganisms. It is taken for both the prevention and treatment of the common cold, and it is often referred to as Indian echinacea. It might help lessen the severity of cold symptoms such as sleeplessness, fever, nasal drainage and sore throat. Andrographis may also help to prevent and treat cancer, and preliminary studies done in test tubes found that extracts of andrographis help to treat stomach, skin, prostate and breast cancer. 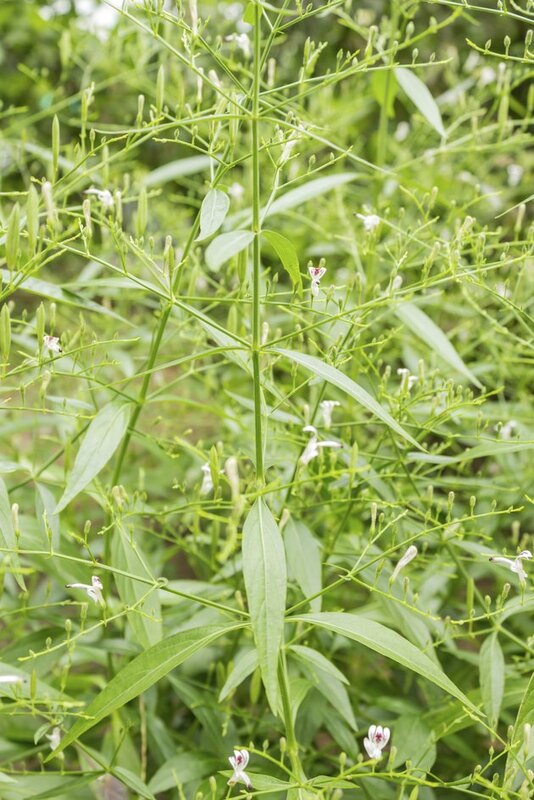 Due to the herb's antiviral properties, andrographis is used to treat herpes and it is also currently being studied as a treatment for Aids and HIV as well. Andrographis also promotes heart health and can help to prevent the formation of blood clots as well as to dissolve already formed blood clots. In addition, the herb relaxes smooth muscles in the walls of blood vessels and thereby helps to reduce high blood pressure.